Oregon oenophiles this year will be able to sip and savor three special-release wines that are the happy result of a mission-driven operation: To save about 150 tons of precious winemaking grapes from small family farms in Southern Oregon’s Rogue Valley. 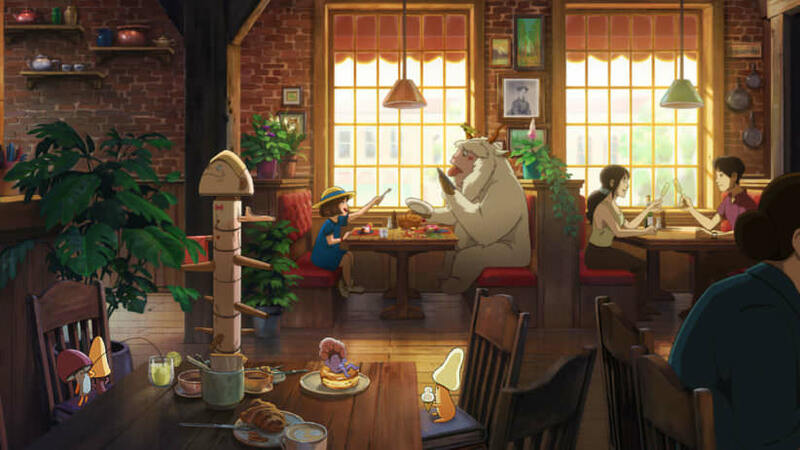 A number of large purchase deals fell through at the eleventh hour before harvest in fall 2018, following concerns about the impact of summer wildfires. So winemakers came together to address the unprecedented crisis, and Oregon Solidarity Wine was born. When the call to Clair came in that October morning, it was already late in the season, and Willamette Valley winemakers had a full crop of grapes, due to warmer-than-average temperatures. But Clair spent the weekend reaching out and heard similar stories from 16 small Rogue Valley growers whose livelihoods depended on their grapes. 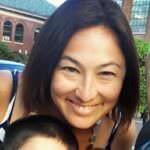 She forged ahead with a plan. “[Winemaker] Jim Berneau and I wanted to go to Southern Oregon to meet the growers, see the grapes, taste them and make sure they were viable to make high-quality wine,” recalls Clair. 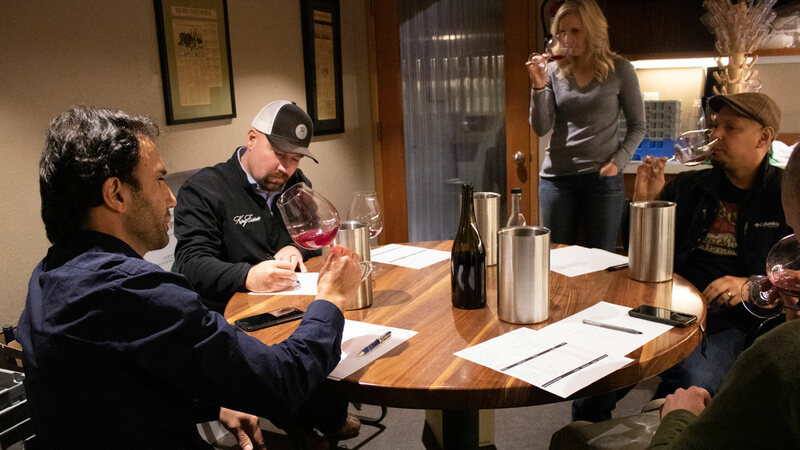 Hatching a plan with winemakers at King Estate Winery, they brought lawmakers and media with them as they picked up clippers and white buckets and started harvesting the first fruit for what became the Solidarity wine. 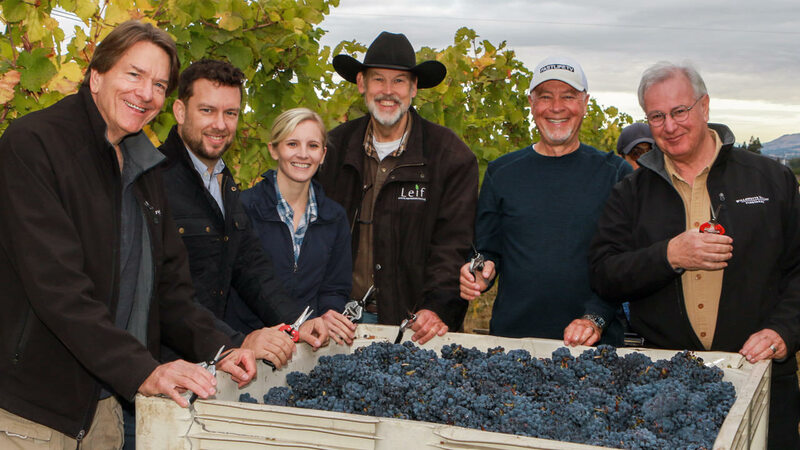 Four Willamette Valley winemakers answered the call to pitch in and make wine with the orphaned grapes: King Estate Winery and Willamette Valley Vineyards purchased as much stranded wine grapes as possible, then were joined by Silvan Ridge Winery and The Eyrie Vineyards to collaboratively make a Rogue Valley AVA-labeled pinot noir, chardonnay and rosé of pinot noir. Altogether they purchased 150 tons of grapes from six Rogue Valley growers for full market price — worth more than $300,000 — using the grapes to produce three varietals of Oregon Solidarity Wine that will sell nationally in limited releases throughout 2019. Net proceeds of Oregon Solidarity Wine will go to the newly established Rogue Valley Vintners — a nonprofit membership organization established by the region’s winemakers. 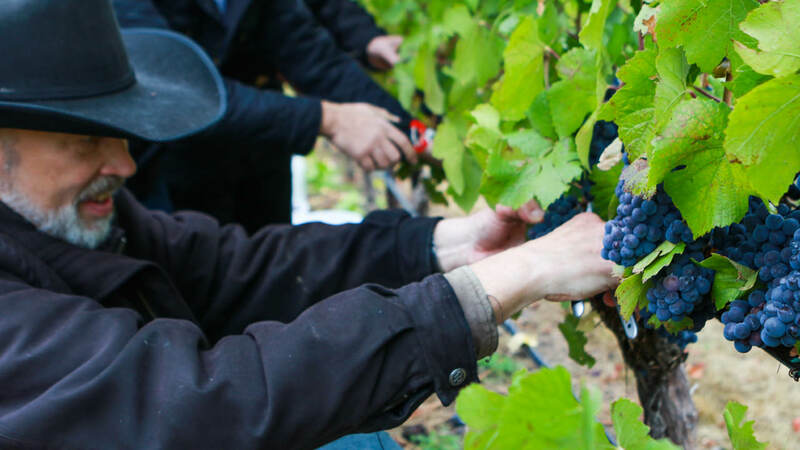 The wine will proudly sell under the Rogue Valley Appellation, the southernmost wine-growing region in Oregon, known for their diverse range of climates and grapes. A rosé of pinot noir will hit retailers’ shelves the week of March 1 with a suggested retail of $16.99. Made at The Eyrie Vineyards in McMinnville and Silvan Ridge Winery in Eugene, the wine is described as an expressive rosé with lots of aromatics and red strawberry, raspberry and floral elements. A chardonnay in May (which is Oregon Wine Month), made at Willamette Valley Vineyards with notes of lush, tropical fruit and a spicy, roasted element. And a pinot noir in August, made at Silvan Ridge Winery and King Estate Winery. With the grapes being from a warm year, the wine is expected to be bold, with ripe flavors of cherry, spice and darker fruit. 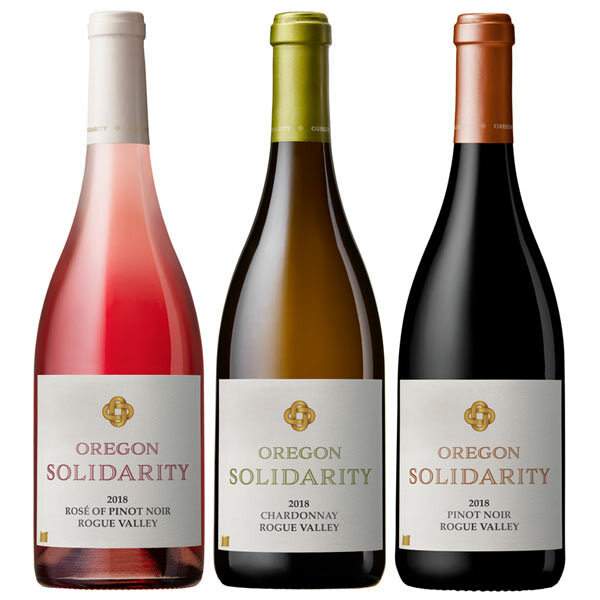 Find Oregon Solidarity Wine at participating wineries, at retailers throughout Oregon and nationally, and online at Oregon Solidarity Wine (check your state to see if wine shipments are allowed).